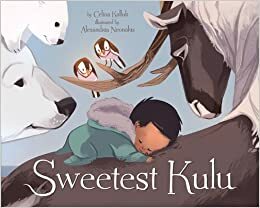 Families (2017), co-written by Jesse Unaapik Mike and Kerry McCluskey and illustrated by Lenny Lishchenko, introduces young readers to family diversity through the lives of students at a school in Iqaluit, the capitol city of Nunavut, a Canadian territory, which is majority Inuit. The lesson that all families are different is deftly introduced as the protagonist, a child named Talittuq, moves through his first day of year two at school. 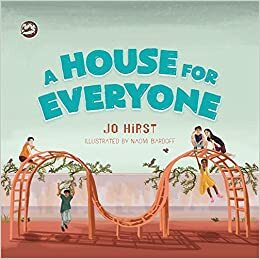 A House for Everyone (2018), written by Jo Hirst and illustrated by Naomi Bardoff, introduces children to a range of gender expressions and identities while shattering stereotypes about gender norms. Bardoff’s rich and inviting images work wonderfully with Hirst’s text, which would otherwise struggle to deliver its message. 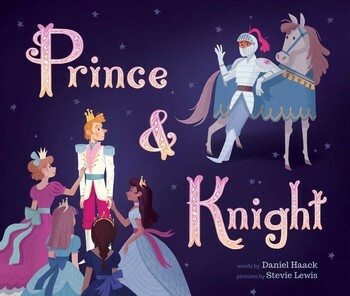 This timely contribution to the ever-growing canon of LGBTQ* children’s literature presents gender with care and a much-needed matter-of-factness likely to appeal to adult readers using the text to encourage conversations about gender and acceptance. 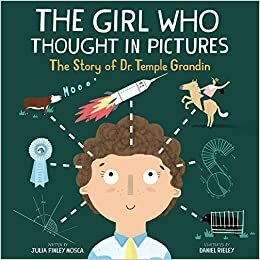 The Girl Who Thought in Pictures: The Story of Dr. Temple Grandin (2017), written by Julia Finley Mosca and illustrated by Daniel Rieley, is a smart biographical children’s picture book about Dr. Temple Grandin, a compassionate scientist with Autism Spectrum Disorder (ASD). Born in 1947, Temple Grandin became an important figure in the farming industry for her work refining the treatment of cattle. Grandin negotiated ASD and the sexism in her field at a time when ASD was poorly understood and women didn’t do “men’s” work. 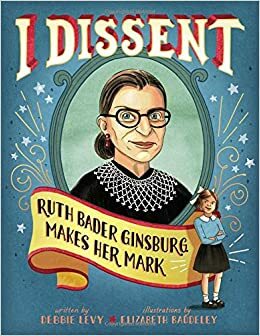 Writer and illustrator both do a very good job representing neurodiversity as a critical lens for seeing the world differently and making a difference in the world.